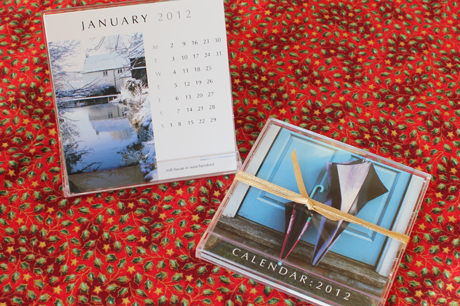 Fresh from the printers… my mini calendars are selling (or being given away by me) fast. 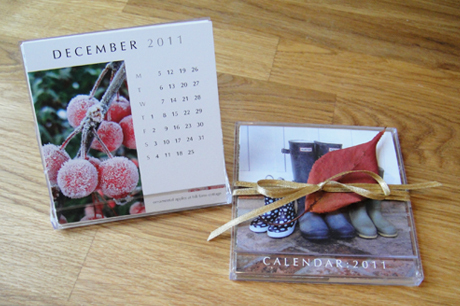 They make good stocking fillers, thank you gifts or to enjoy on your desk depicting the beautiful local countryside. They are also being sold at the Vale and Downland museum at the ‘Gift to Delight Exhibition’ which is open until 22 December – a great place to buy presents, so pop in if you need to do a little last-minute shopping. 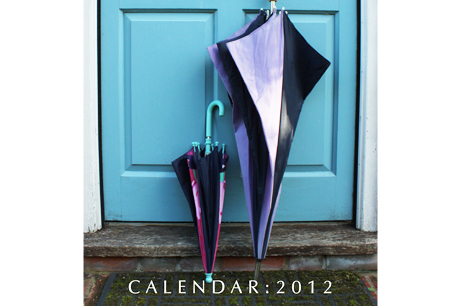 Possibly the new cover of next year’s mini calendar… last year wellies, this year umbrellas. But I needed the right door and thanks to a kind friend I found it – a really fab blue door.